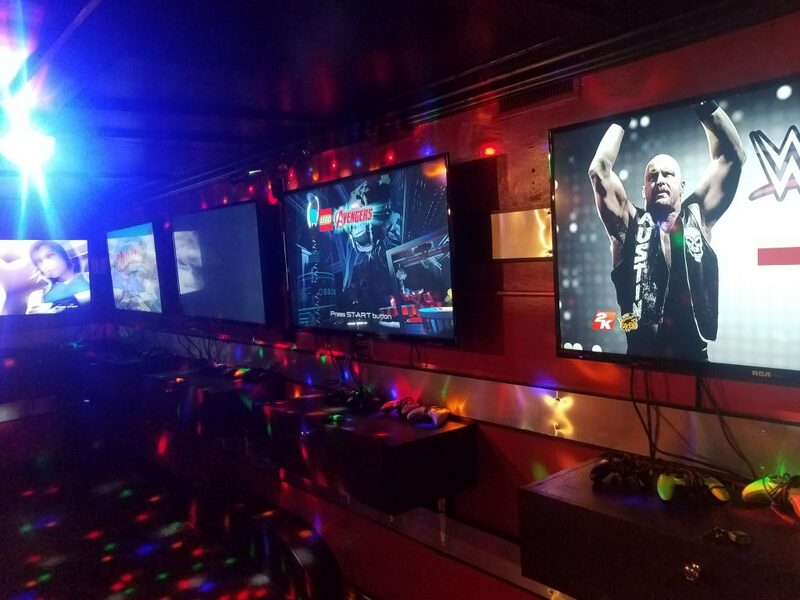 Video Game Mobile – Play Games and Have Fun on The Video Game Mobile! 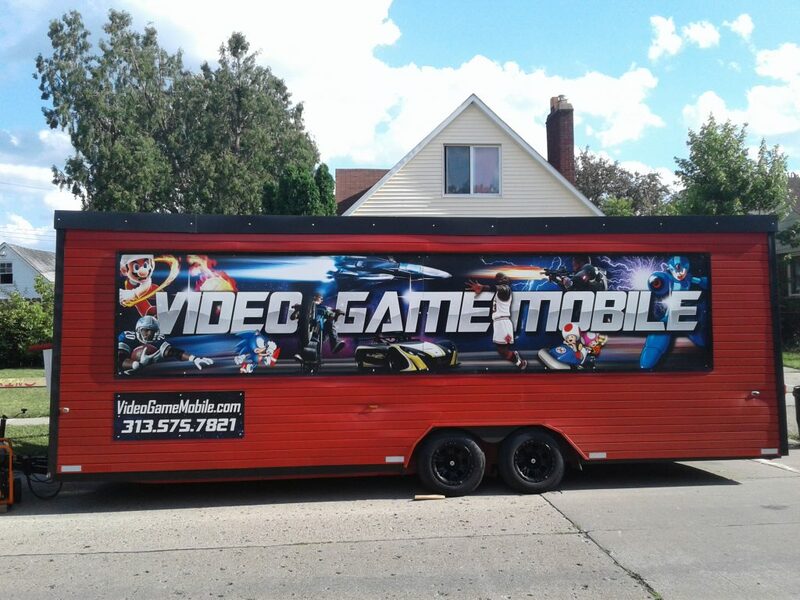 Videogamemobile is a mobile video-game center featuring X Box gaming systems. 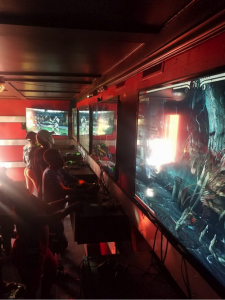 Videogamemobile has proven to be a success at all events! It’s warm in the winter & cool in the summer and ideal for all ages! Music is played and is suitable for every occasion such as: Birthday Parties, School Events, Company Picnics, Block Parties, Church Events, & Fundraisers.